Looking to settle down, empty nesters? Choosing a place to retire sounds easy — everyone has a dream city where they’ve always wanted to live. Sometimes, though, it isn’t as simple as packing up and moving to that beachfront property you’ve always dreamt of. After all, retirement will (hopefully) represent a big chunk of your lifetime. It’s important to live somewhere that satisfies all your care, community and transportation needs while still having enough culture and entertainment options to keep you happy. 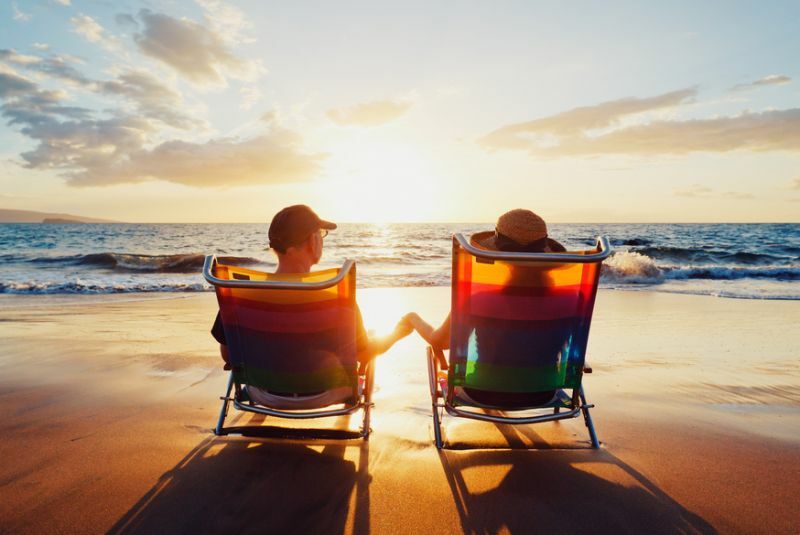 FindTheHome has you covered in your search for “happily ever after.” The site’s data experts created a Retirement Index for every county across the U.S. based on five factors scaled from 1-100. This list contains the community in every state with the best Retirement Index. The states are ordered from the lowest score to the highest score. Unsurprisingly, the top community is in Florida. But there are several surprising entries in the top five, including one Orange County that’s not in California.